We are a husband and wife team with over 40 years of combined legal experience. 100% of our practice is devoted to handling injury cases, allowing us to be experts in what we do. We specialize in serious injury and wrongful death cases. 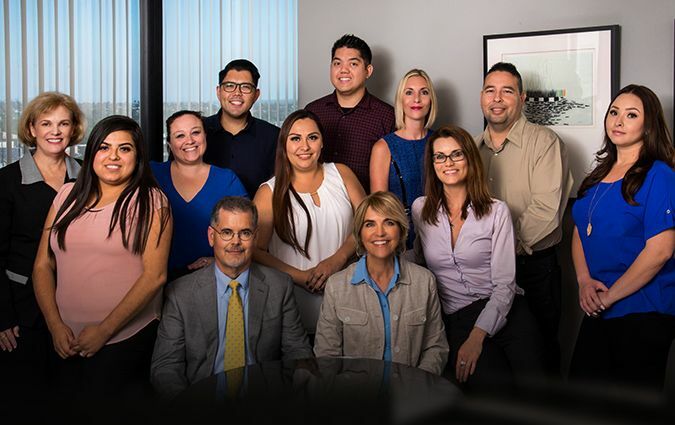 We represent all serious injury accident victims, including victims of car accidents, motorcycle accidents, truck accidents, bus accidents, bicycle accidents, pedestrian accidents, dog bites, slip and fall accidents, wrongful death, burn injuries, spinal cord injuries, and brain injuries. We provide personalized service help you ensure you get the compensation you deserve. Watch videos of our previous clients who have shared their stories with us. Read our FAQs page to learn more about catastrophic injury cases and how we can help. We work together tirelessly to achieve the results our clients deserve.